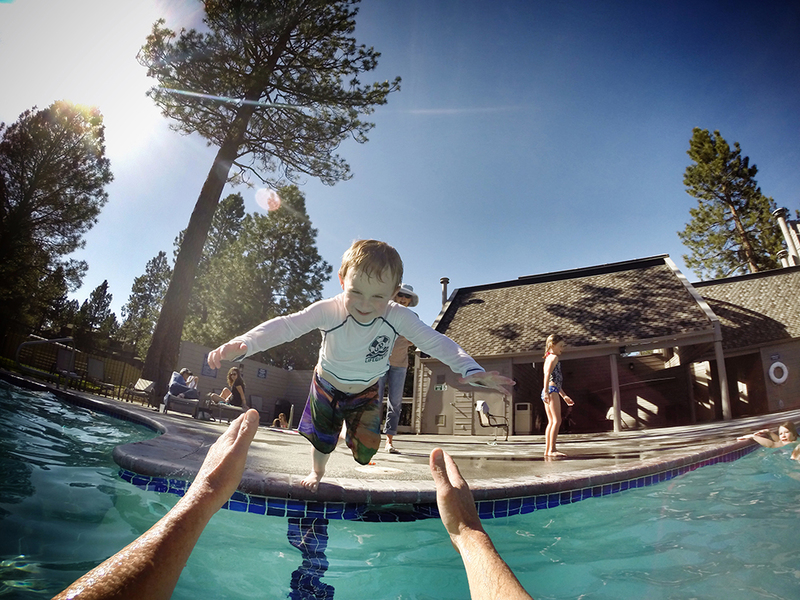 Mount Bachelor Village Resort is a year-round destination resort on the road to Mt. Bachelor, yet minutes from downtown and the Old Mill. By the early 1970s Bachelor Butte (or Mt. Bachelor as it’s known today) was gaining popularity as a regional skiing destination. Brooks Resources saw an opportunity for a close-to-town/close-to-the-mountain condominimum resort project on land the company already owned. Plans were made for the initial phase of Ski House condominiums and every unit was pre-sold before construction began. However, global forces intervened when the 1973 oil crisis began, causing fuel prices in the U.S. to skyrocket, creating fuel shortages and bolstering fear and angst. Subsequently, Brooks Resources offered to release buyers from their purchase obligations. Every single initial buyer backed out—except for Bill Healy, then president of Mt. Bachelor, the resort’s namesake. While skiers from nearby larger cities were the target market, Brooks envisioned a year-round vacation destination with plenty of open space and recreational amenities. The approach was to sell condominiums (fractional and whole-interest), with the ability for the owners to put their unit in the rental program to accommodate overnight guests as inventory allowed. Buildings were sited in high density groupings separated by large open areas. 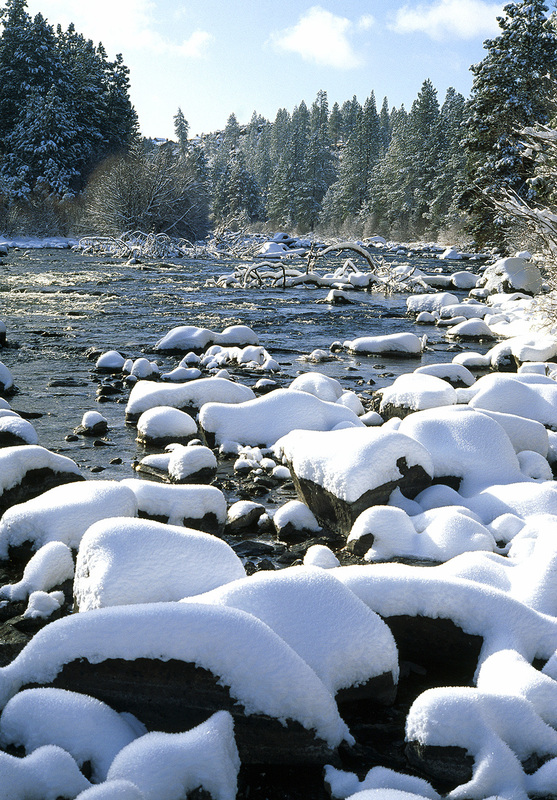 With year-round resort amenities planned and the proximity to the mountain, the Deschutes River and the town, Mount Bachelor Village Resort was poised for success. When the oil embargo started, Brooks Resources made a proactive decision to ease concerns by placing a 10,000 gallon fuel tank on the property. They ensured owners and visitors that they could get gas readily and reasonably. This not only helped the resort, but Mt. Bachelor as well. It was a dramatic short-term solution for a dramatic short-term problem that ultimately waned. Eventually, other accommodation types such as suites, townhomes and single-family homes were built to welcome a variety of owners and guests. 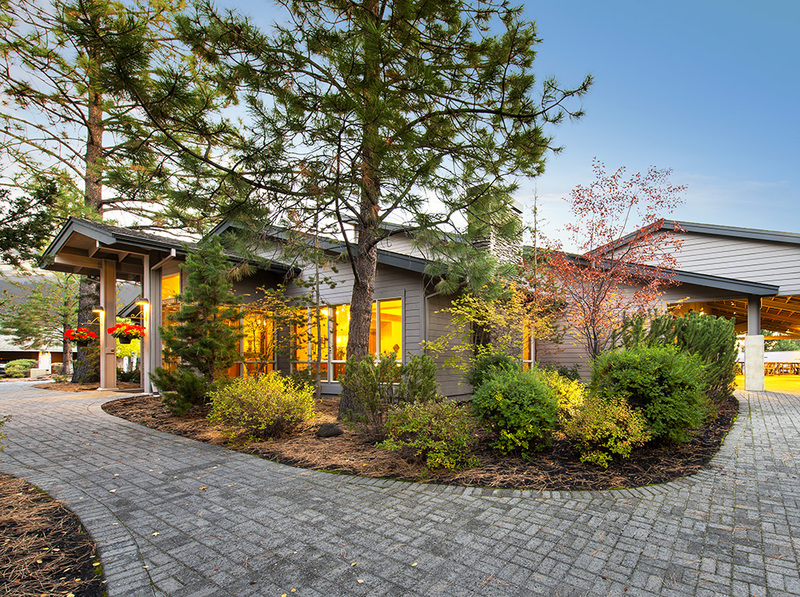 A small office park, conference center, athletic club and active adult and continuing care community were interwoven into the scenic resort property and master plan. After 40+ years of ownership and operation by Brooks Resources, Mount Bachelor Village Resort was acquired by hospitality company Oksenholt Companies in 2018. 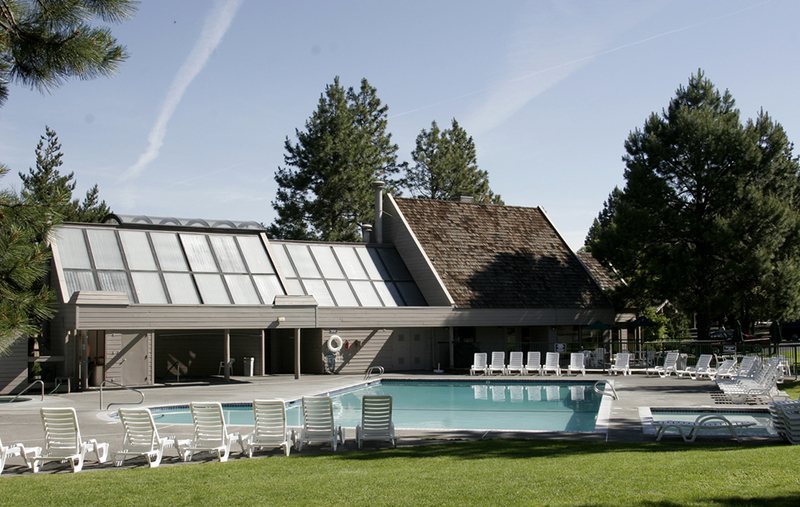 While the ownership may have changed, the distinct characteristics that made Mount Bachelor Village Resort attractive 40 years ago, still exist today. In fact, many owners have been owners for literally decades. 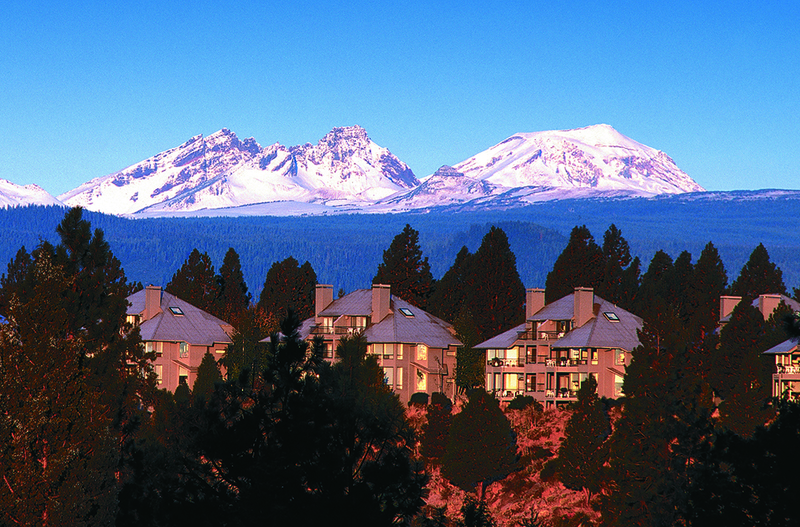 Mount Bachelor Village is known to play host to countless high profile retreats, conferences, weddings and celebrations. 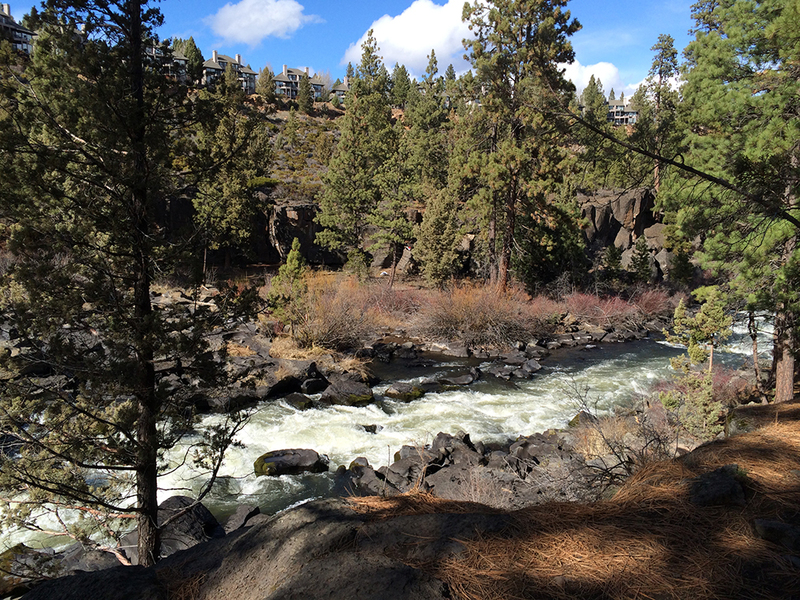 And as Bend and Central Oregon continue to grow as a popular destination, the future looks bright for the Village.